You will be delighted to call this immaculately maintained home your own. 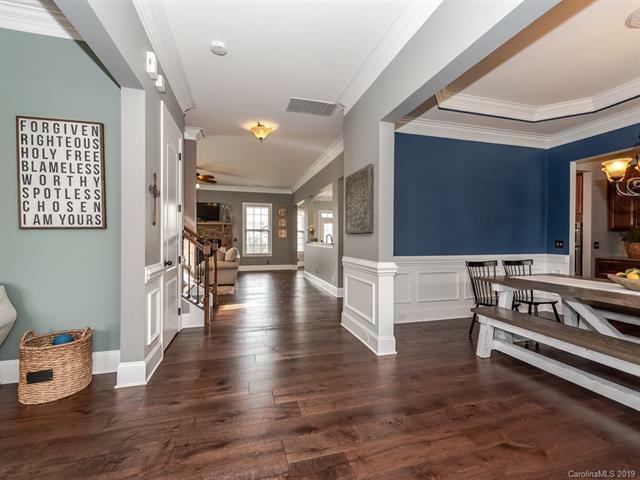 The home offers upgraded hand-scraped hardwood flooring on the main, upgraded lighting in several rooms, crown & Picture Frame moldings in the entryway & Dining Room. 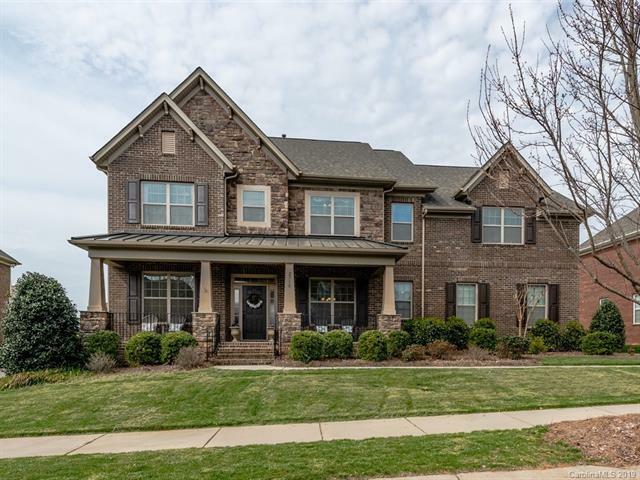 Gorgeous Kitchen open to the Breakfast area which offers access to the outdoor deck, a Butler's Pantry, Granite counters, large center island, SS appliances, large pantry & a drop zone. The warm & cozy Great Room includes a stone gas log fireplace, ceiling fan & crown molding. 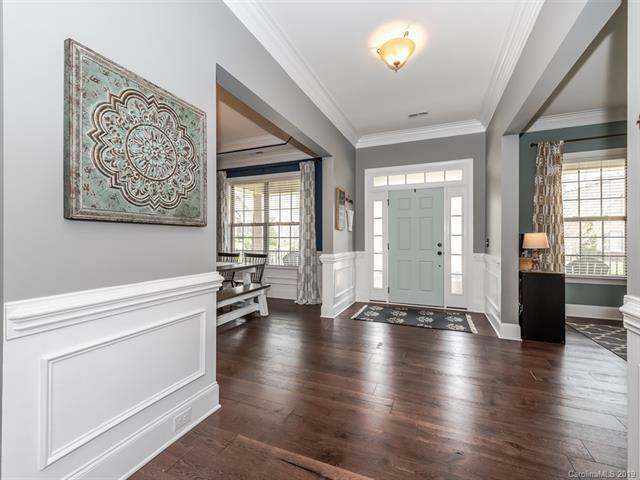 Master Bedroom retreat features a trey ceiling w/layered crown molding, a ceiling fan & private access to an upper back deck, Master Bath w/Dual sinks, a large soaking tub & walk-in shower w/built in seating. Each of the Bedrooms are very spacious & tastefully decorated. The backyard includes a paver patio w/firepit, is fully fenced & landscaped. 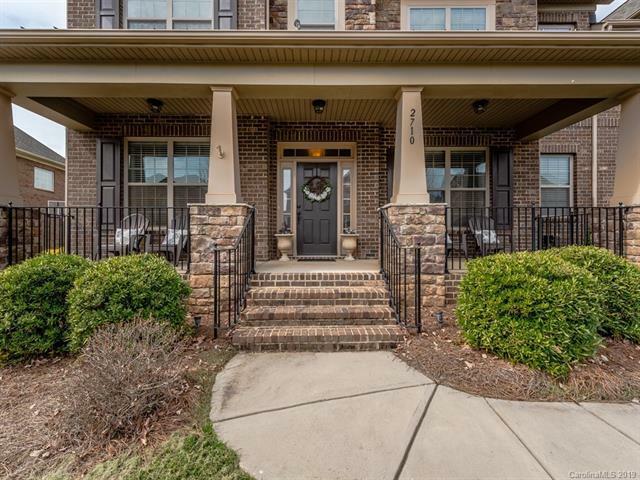 Great Amenities, convenient to shopping, dining & minutes to Waverley, Blakeney & Downtown Waxhaw & award winning schools.